Students from Cabrillo High School recently raised $835 to provide 16 goats to needy families overseas. The students from the school’s California Scholarship Federation collected the funds for a service project. The goats will be given to female farmers who will be able to feed their families with the 16 cups of milk that a goat provides daily. 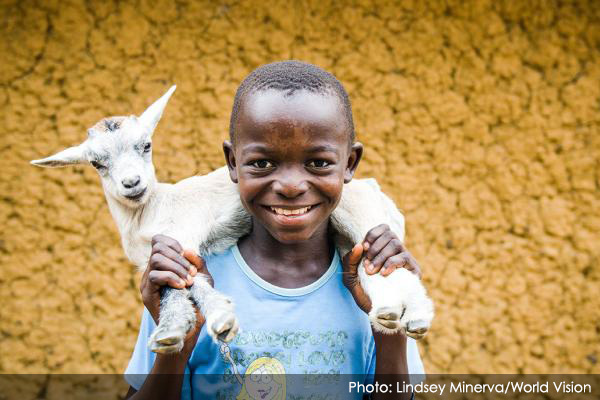 One goat can change everything because her milk provides protein to help children grow, and the family can sell any extra milk to earn money for medicines and other necessities. Students raised the funds for we.org, which encourages children to help other children around the world.